For some people, sleeping without applying any night cream on their face is a no-no. Some even say that if you go to bed without using any night cream, you are doing something wrong. As a matter of fact, at some point, they are right. Actually using night creams may bring about various benefits to the skin. These benefits of night cream may come as a surprise for you –well, they really are surprising. Even though the idea of applying the night creams may seem to be a bit trifling, the way that enhances the skin cannot be elucidated in plain words. 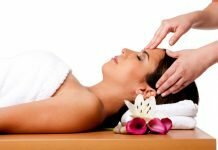 1 What are Night Creams? 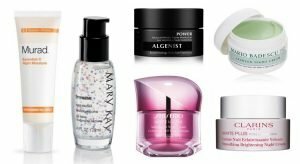 2 How to Choose the Best Night Cream for You? 3 Why a Night Cream? 5 How to Apply Night Cream? Nighttime is when the skin does the heaviest lifting. Just like the rest of the body, the skin does a lot of repairing, regenerating, and restoring while we are sleeping. This is the reason why night creams are focused on the moisture and the recovery. Moreover, they contain the slow-absorbing, most powerful moisturizers, which are designed in penetrating over a few hours. 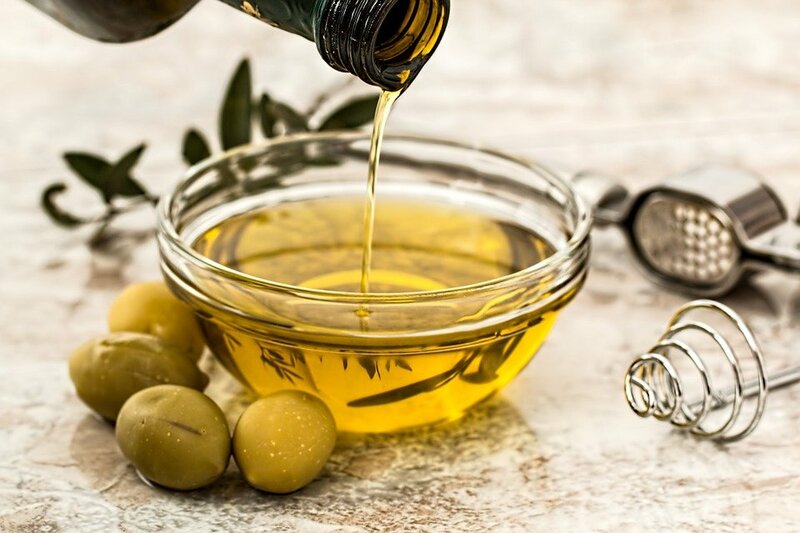 Because there is little to no concerns about the exposure to sun, they also contain the highest levels of anti-aging compounds ingredients, just like hyaluronic acid, glycolic acid, and retinol, which are able in doing their work with no interference from the sunscreens. The main function of the night cream is to rejuvenate, rehydrate, and repair the skin. furthermore, always remember that it is not just the aging skin that needs these three. If despite the use of day cream, the skin still looks dull and tanned, that is already a sign that you need to use a night cream. In general, night creams are a great way of providing uninterrupted nourishment and hydration to the skin. The regular use of night cream will help in ensuring that the skin has the optimal level of moisture. The various essential nutrients in the night cream allow skin repair to take place. 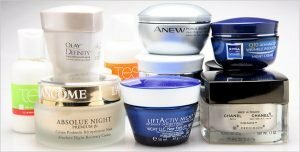 How to Choose the Best Night Cream for You? Each and every time that you choose a night cream, make sure that it is free of fragrance and is hypoallergenic as well. A thick night cream may clog the pores of the skin. This is what makes it difficult for the skin to breathe. If you are going to choose a night cream for your own, make sure that the cream is not that thick. We tell you the main reason why the use of night cream is good for the skin. It is actually said that the skin absorbs the active ingredients better at night rather than in the day. Furthermore, the regeneration power of the skin cells is much higher at night when you are asleep. The night cream also helps in clearing the dirt off the skin, renews the face cells, and helps in preventing tissues from being damaged. Hence, a night cream one the face does not just keep the skin nourished, but it also helps in repairing the damaged cells. These are all that contribute to the different benefits of night cream, which we will be discussing later in this article. How to Apply Night Cream? Wash the face thoroughly and make sure there is no dirt in it before putting the cream. Get a dime-sized amount of night cream. Pat it on your face. Follow a circular, upward direction to manage the cream onto the skin. Don’t apply it to the eyelids. 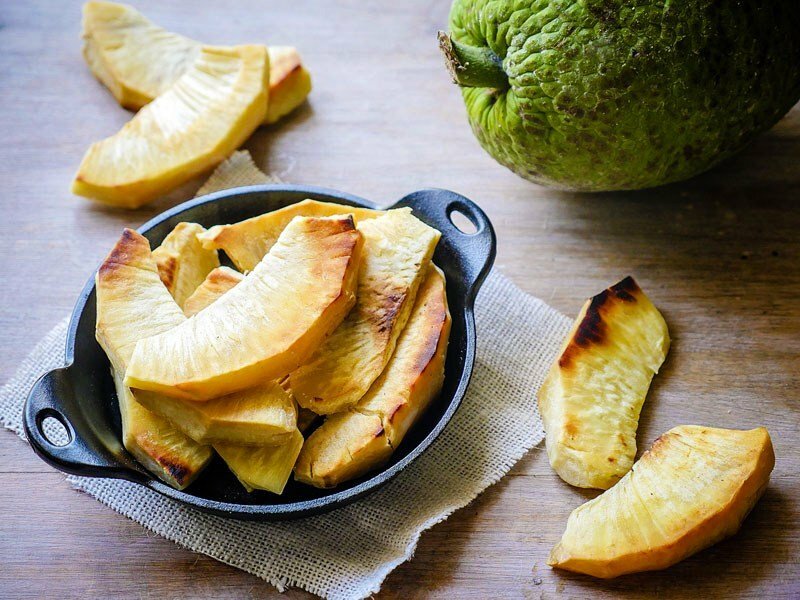 Helps in renewing the cells and nourishing the skin. 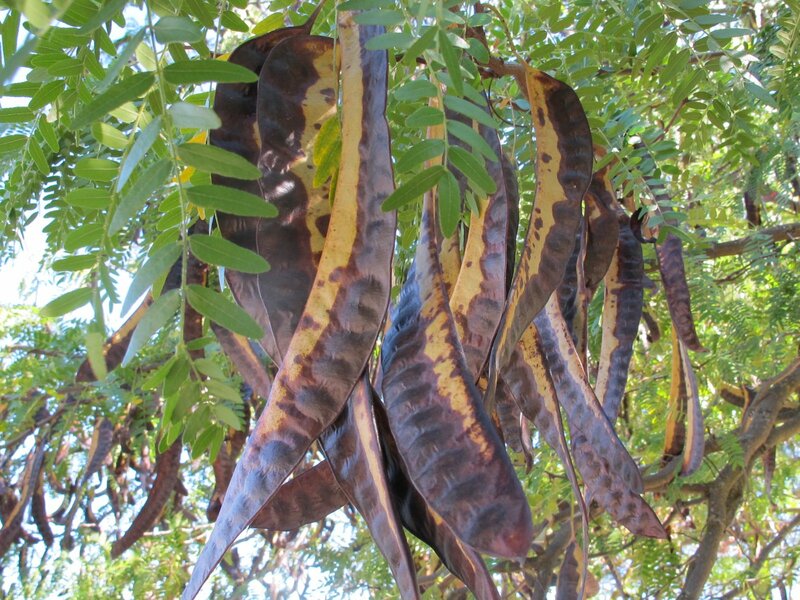 It helps the skin in restoring its elasticity. 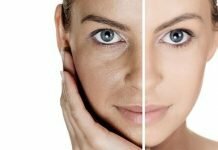 The aging skin might not look old any longer. It makes the skin supple and soft. It prevents the skin from sagging. It helps in better blood circulation. Night cream helps in boosting the collagen levels in the skin. 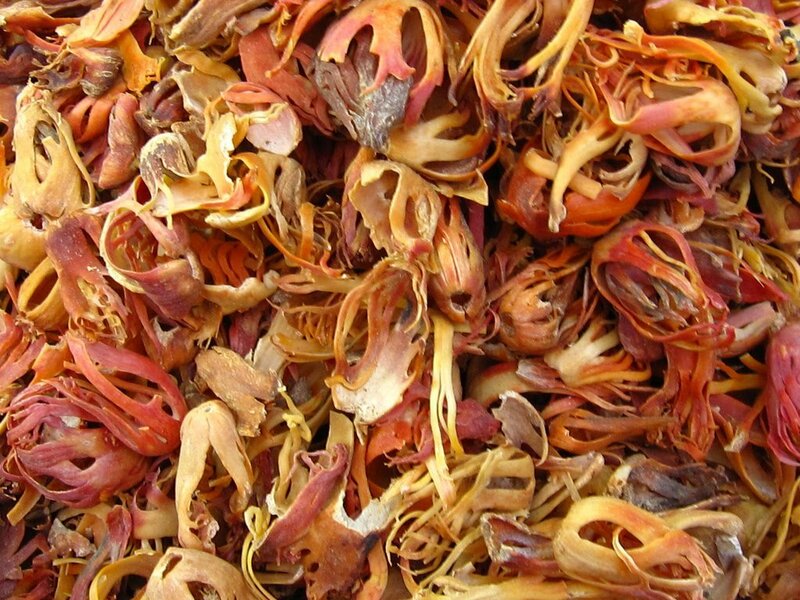 It ensures that the skin has a fair complexion and finer texture. It helps in soothing the face. The night cream supplies moisture to the dry portions of the face. Thus, keeping the face hydrated. 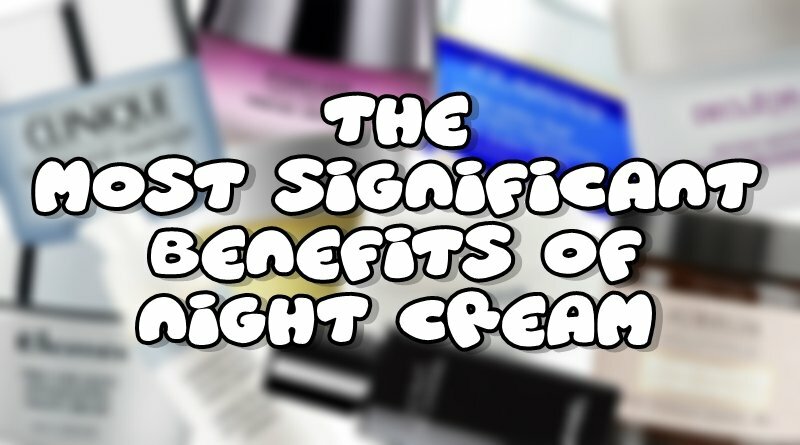 The benefits of night cream are truly amazing and are all astounding. So now, I bet you will never go to sleep without putting one. If you don’t have one, please be cautious in buying one, after all, it is your skin that will perish if you don’t choose wisely. 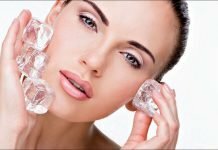 Previous articleIs Rubbing Ice Cubes On Face Beneficial?